PATRICK MARELLY, founder of The Marelly Group is your local premier REALTOR serving the communities of Fallbrook, Bonsall, Oceanside, Carlsbad, San Marcos, Vista, and the greater North County area. 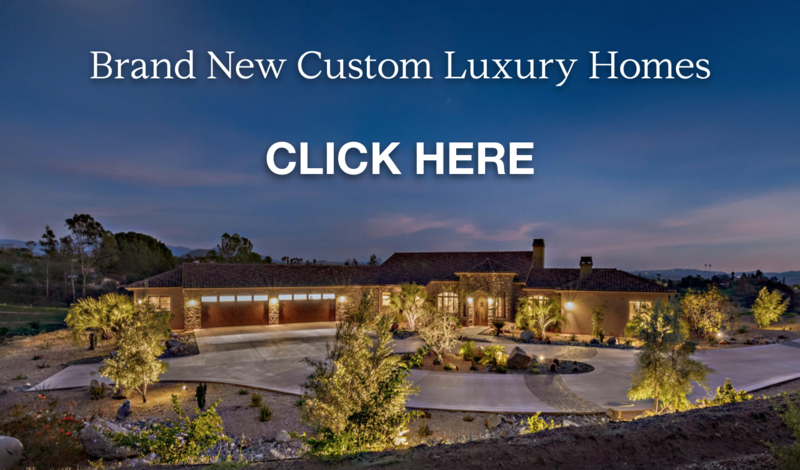 Feel free to search our website for the newest listings of homes, luxury estates, oceanfront homes and luxury condominiums, new construction, and investment properties. Considering selling your home? PATRICK MARELLY ranks in the top 1% of San Diego county REALTORS, and is the #1 agent in the markets he serves. Contact us to find out why hundreds of North County homeowners trust PATRICK MARELLY to handle their most important real estate transactions with the skill and care that our clients deserve.